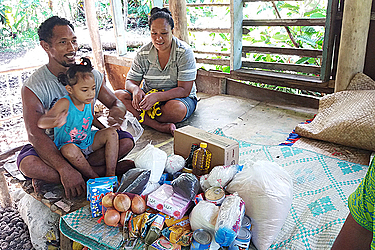 Santa Claus has arrived early this year for five families who featured in the Samoa Observer’s, Village Voice. A Good Samaritan who wanted to remain anonymous, donated approximately $2,000 worth of food supplies and toiletry items for the families. When the Samoa Observer team visited the families to present them with the goods, tears of joy and gratefulness were aplenty. 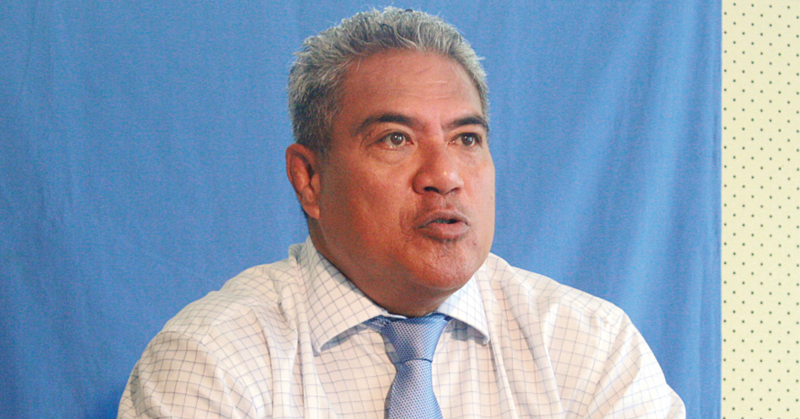 The five families who received help included Fale Fale of Toamua-Uta, Sauileone Fa’ataumaoe of Toamua-uta, Ana Vaiolo of Faleasi’u, Faaoloaga Satuala of Nofoali’i and Akenese Ieremia of Nu’u Fou. Akenese Ieremia was featured in last week’s Village Voice. 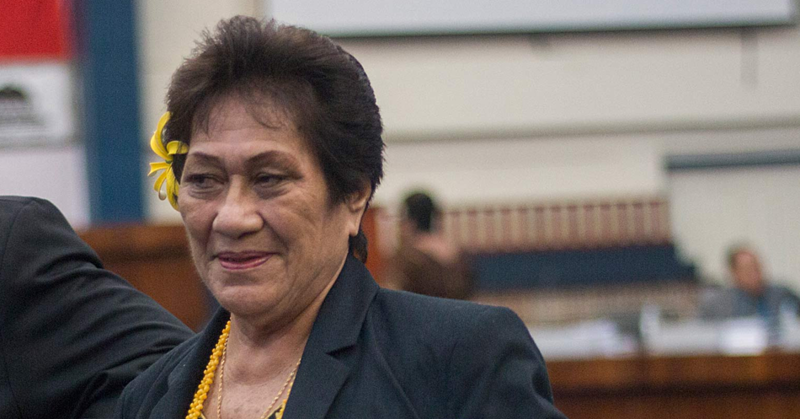 The mother of 10 from Nu’u-fou admitted she was desperate for assistance. Her eldest son, who is married with two kids, is the only income earner for their family, while five of her kids are still under seven years old. “Life here with us is really hard because I have to feed my children and support them, but then I don’t have a job to earn money to support all of them,” she said. 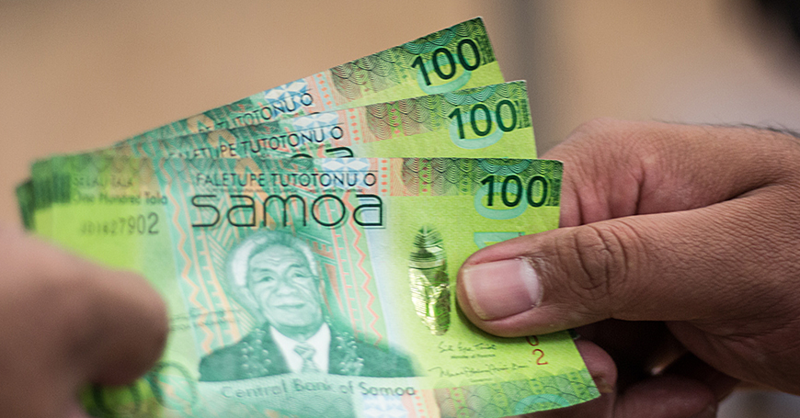 Speaking to the Samoa Observer, the anonymous donor said he read the story and he just wanted to help. “Words cannot express how excited and grateful I am for this donation from this Good Samaritan,” said Akenese. “I would like to express my sincere thanks to whoever donated these food items for me and my family; I am overwhelmed by this donation. Mr. Fa’aoloaga Satuala and Ofe Satuala were out of words when they saw the Village Voice team again at their house.